Imagine life in 1979. It’s almost a delight – all the new sounds that we know of today were just coming into focus. 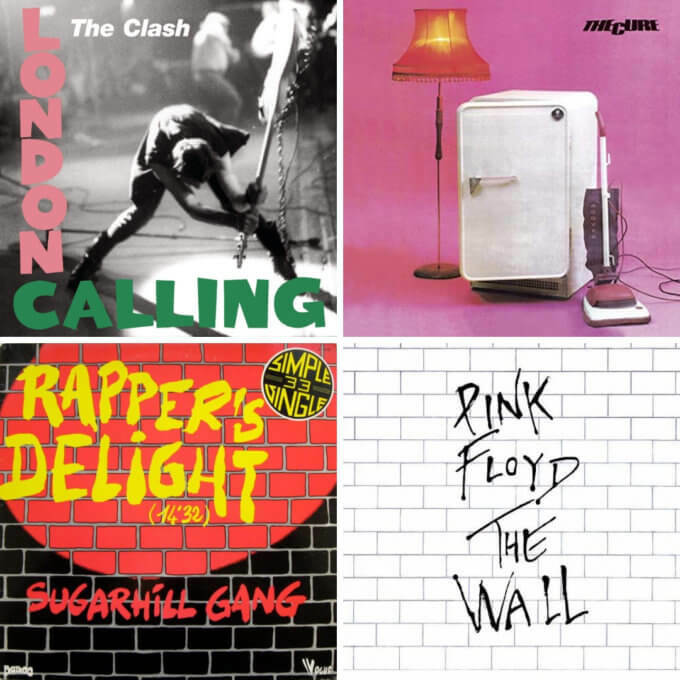 Punk was rounding into shape; hip hop was gaining notoriety with releases from the Sugar Hill Gang; and big, theatrical concept albums like The Wall were pushing the limits of music. Add releases from Lucinda Williams, Blondie, The Cure, and many more, and we can look back at 1979 as a time of music that would give us the artists and albums influencing us for four decades. Listen to Music 101’s look into those albums, and their place in our musical landscape today.